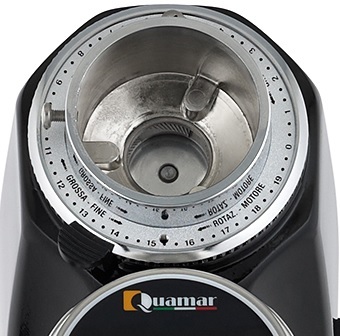 Quamar Q50E Grinder comes with user-friendly programming and touch keypad with 7 languages interface. 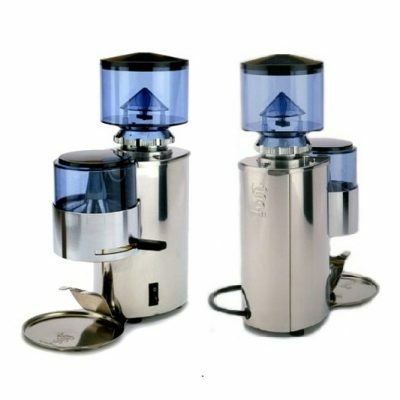 It is great for low consumption of coffee like decaf. It’s compact and noiseless design does not makes its quality lower as its performance of speed goes up to 1400 rpm. 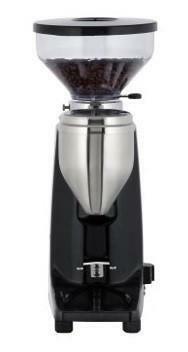 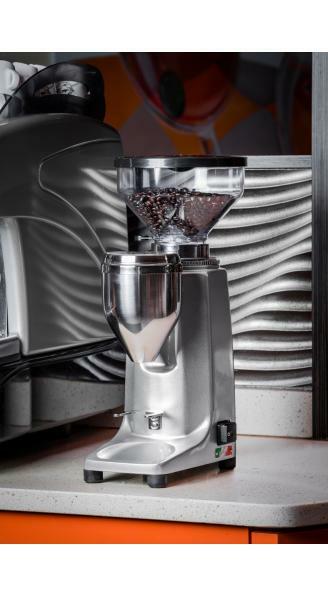 Its 54 mm flat burrs and small footprint makes it a perfect fit for your kitchen. 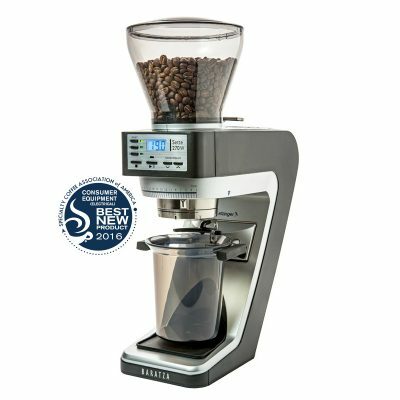 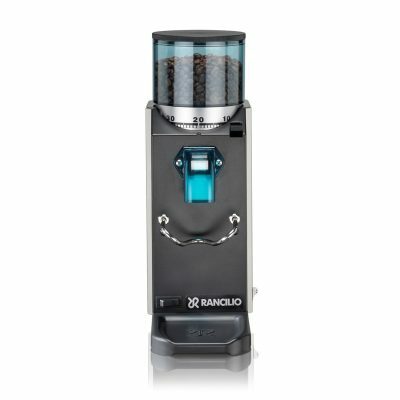 It is most precise and professional grinder for your home which gives performance like high-end commercial and big budget grinders. 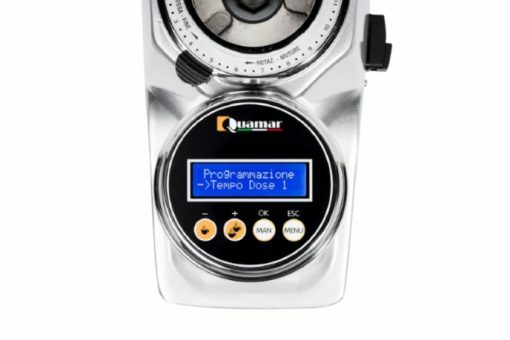 Touch Screen Display – Program dose, as well as a variety of grinder settings, electronically with the touch screen settings. 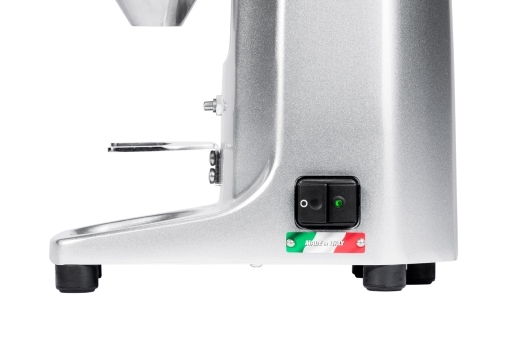 Stepped Grind Adjustments – Allows the going back and forth of grind settings with ease. 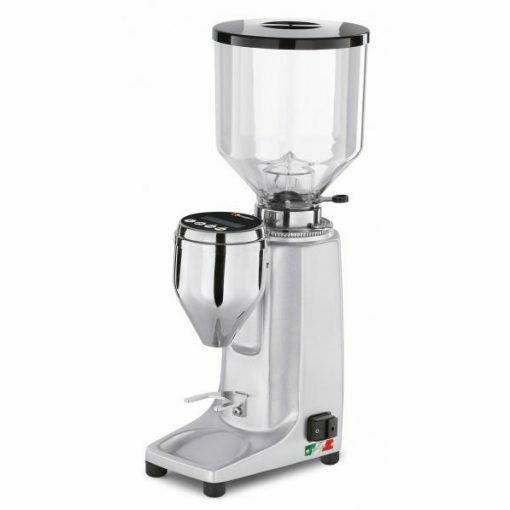 Capacity: Suitable for medium consumption – up to 1.5kg per day.